Welcome to the speed camera database for Hertfordshire - included in our database are the locations of both fixed and mobile speed cameras across the county. As well as adding new safety camera locations to the Hertfordshire database you can also update, add and amend the details to current locations. To do this, simply click the 'Update location' link found below in each individual location page e.g. EEH030. The Hertfordshire Safety Camera Partnership was launched in 2002 as part of a national scheme. 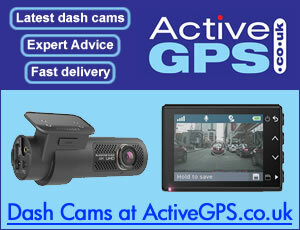 The sole aim is to reduce casualties on Hertfordshire's roads by the use of safety cameras across the county. Learn more.